Our clients come to us because they need a web team to help them increase their bottom line and give their web presence purpose. 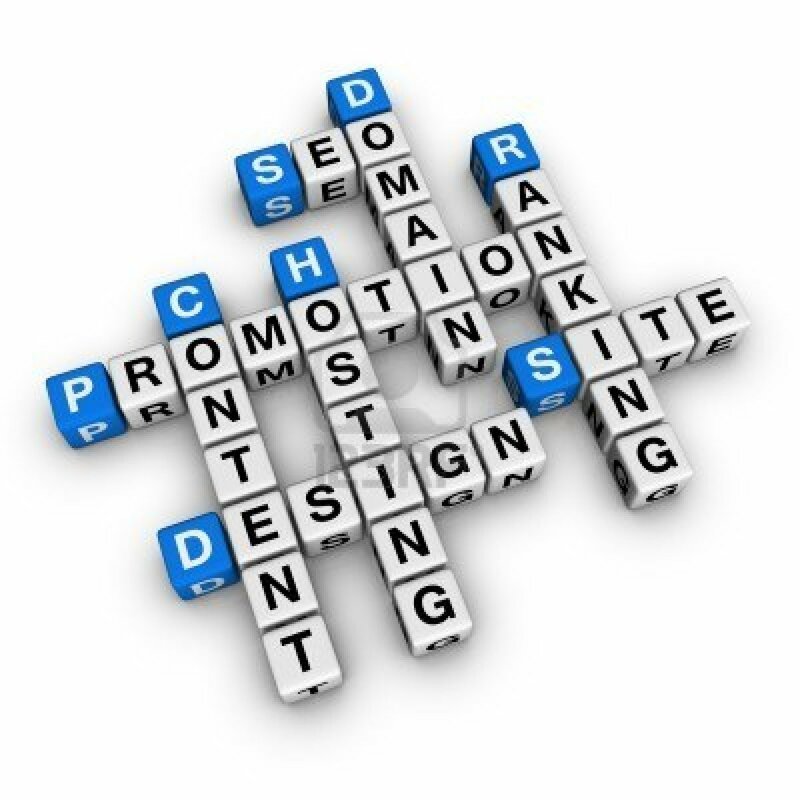 Our approach to web design is to bring marketing and online success to the forefront. Our role is to provide a complete website experience, providing expert strategy, guidance, design, delivery and accountability. The era of static websites has officially passed, it is now important that your company website shows personality, excitement and activity. These qualities paint a portrait of your company that is attractive to both consumers and search engines. Living websites give your audience the experience they are looking for… and incentive to come back. We believe that all websites should be designed with marketing in mind – building in important marketing features, messaging and function into the fabric of the design from minute one. The Internet as you know it is going to change… its inevitable. Expect changes in technology and consumer behavior. Design your website for the future, not just today. Websites are only as good as the people and companies behind them. Your business deserves a web team that is proactive, attentive, creative, intelligent and communicates well with you. Websites can accomplish many different roles for businesses – they can attract sales, provide customer service, grow your social community… and even provide valuable consumer buying trends. You have a choice to make your website an MVP in your business.